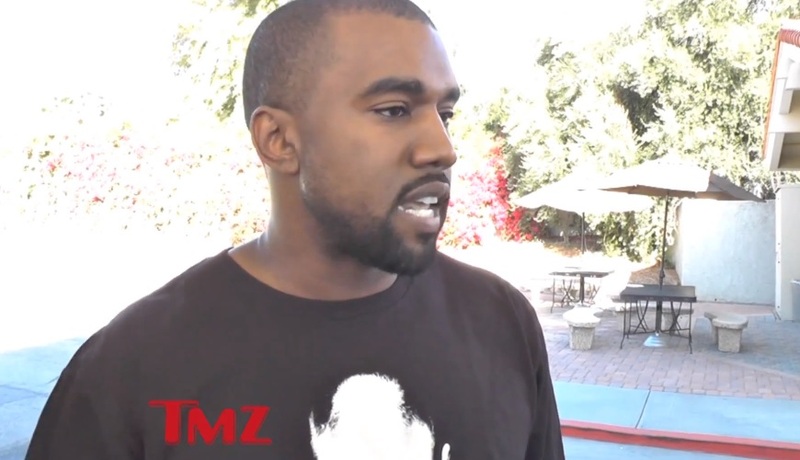 TMZ cameras recently caught up with Kanye West at a gas station and allowed the Chicago native to break down exactly what happened with him the day he got into a physical altercation with a photog outside of LAX. West explains the same day the incident occurred he had received notice the same day that his grandfather who was sick at the time was going to pass away. The G.O.O.D. Music head honcho also touches on his family, his daughter and tells cameras that he can’t imagine his daughter having to grow up and hear the types of things paparazzi routinely scream at him to try and spark a situation. This entry was posted in Miscallenous, Video and tagged gas station, good music, hip hop, Kanye west, paparazzi, photogs, rap, Tmz. Bookmark the permalink.